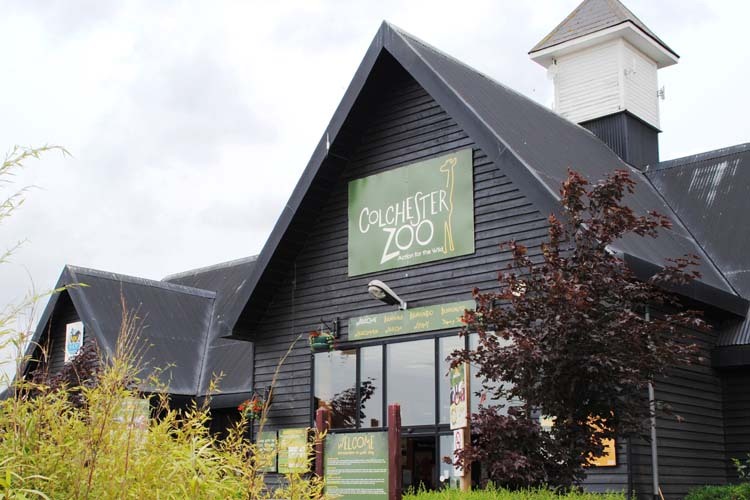 Bentley Fire Shop has supplied and installed its second fully containerised biomass system to Colchester Zoo, Essex. 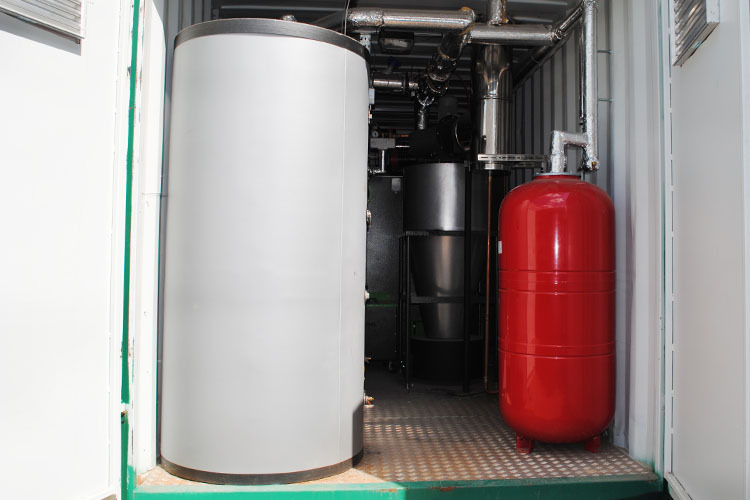 The Green Heat Module consists of a 199kW Hargassner HSV200 wood pellet biomass boiler, along with a fuel store, extract auger, as well as fill and vent pipes. The new boiler was sited to heat the existing Lion enclosure, together with Colchester Zoo’s newest attraction, which simulates a rainforest for visitors to walk through to feed tropical Lorikeets. It will also provide heating and hot water services to various additional animal enclosures, as well as the main office facilities. 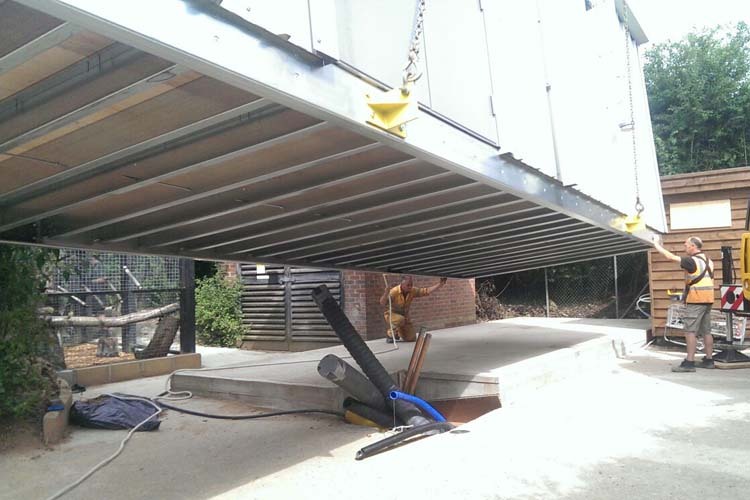 The installation was the third in a series of biomass projects completed by Bentley Fire Shop’s Heating & Biomass division at Colchester Zoo – with the new Green Heat Module the largest to date. The Green Heat Module is specially designed for applications where internal space for a biomass heating system is unavailable. 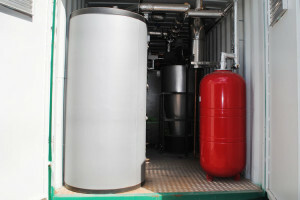 The module is delivered fully fitted and is then linked to the distribution system via a single flow and return connection. At the heart for the module is a 199kW Hargassner pellet boiler, which delivers highly efficient (>93%) heating with unparalleled levels of automation. The boiler also features fully automated ignition, automatic heat exchanger cleaning and an ash extraction system. A standout feature of the Hargassner pellet boiler is Lambda sensor with fuel detection that optimises energy usage. The entire heating system, from combustion and buffer tanks, heating circuit to hot water tanks, is controlled through a user-friendly display panel, which is also suitable for the harshest of weather environments. The Green Heat Module is covered by a 25-year warranty for thermal and structural integrity as standard.